Kerry Johnsen Photography is a portrait photographer specializing in high school senior and tween portraiture. Kerry strives to make your shoot a full event that will have you raving about your experience. From the day you inquire, until your gorgeous products are delivered, you will know you are a top priority. We are proud to focus on the details that will take your session from average to indescribable. Take a look around, and contact us to set up your consultation. 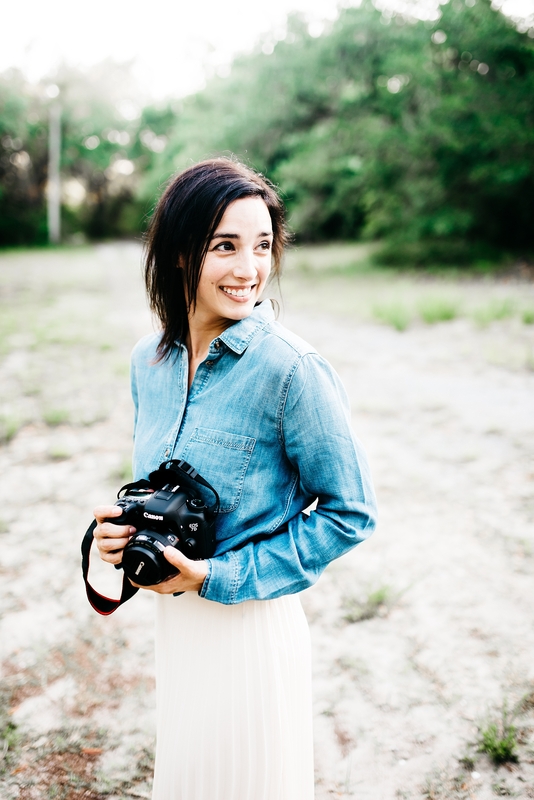 Kerry developed a passion for photography in high school and went on to earn an Associate's Degree in Photography. After beginning her career, she quickly realized her love for working with high school seniors and tweens and has focused her business soley on that market. Kerry Johnsen Owner Kerry Johnsen is the owner and sole photographer at Kerry Johnsen Photography. Sierra Winstead Topsail High School "Kerry was the sweetest most helpful photographer I've encountered. She was open for questions, made the session extremely fun, and has the greatest ideas. She made the senior session a blast!" Courtney Veriha Lejeune High School "Courtney had such a wonderful experience with Kerry, once in a lifetime opportunity for her senior pictures! So creative!" Madelyn Walloway Crivitz High School "I had a blast during my photoshoot! Kerry did a phenomenal job capturing the beauty of dance within the photographs she took of me! Highly recommend her to any dancer or senior!"